Just Jemi: WEP Challenge News! 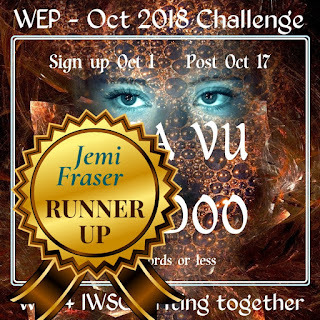 My story for the Deja Vu/Voodoo in the WEP (Write - Edit - Publish) challenge took 2nd place in the contest! Congrats to Kalpana for the first place story - which is seriously awesome & made me wonder about the apps I've downloaded!! 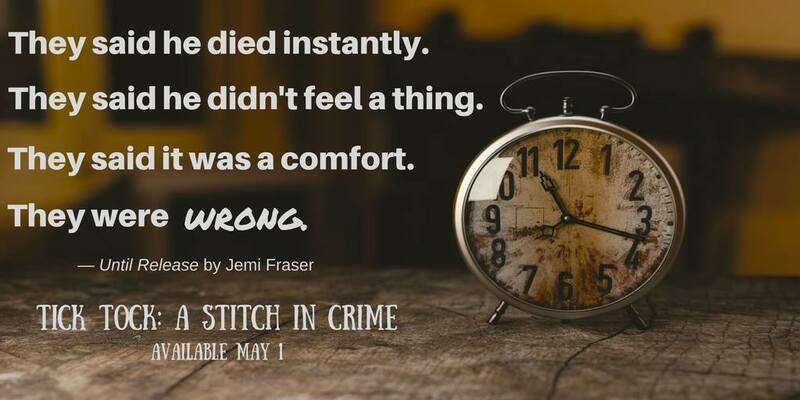 Between this and my Until Release story in Tick Tock: A Stitch in Crime, I've definitely become a fan of writing shorter fiction! Who knew???? The next WEP challenge will be in December - Ribbons & Candles. I hope you'll join in! Thanks again to the fabulous WEP team! How about you? 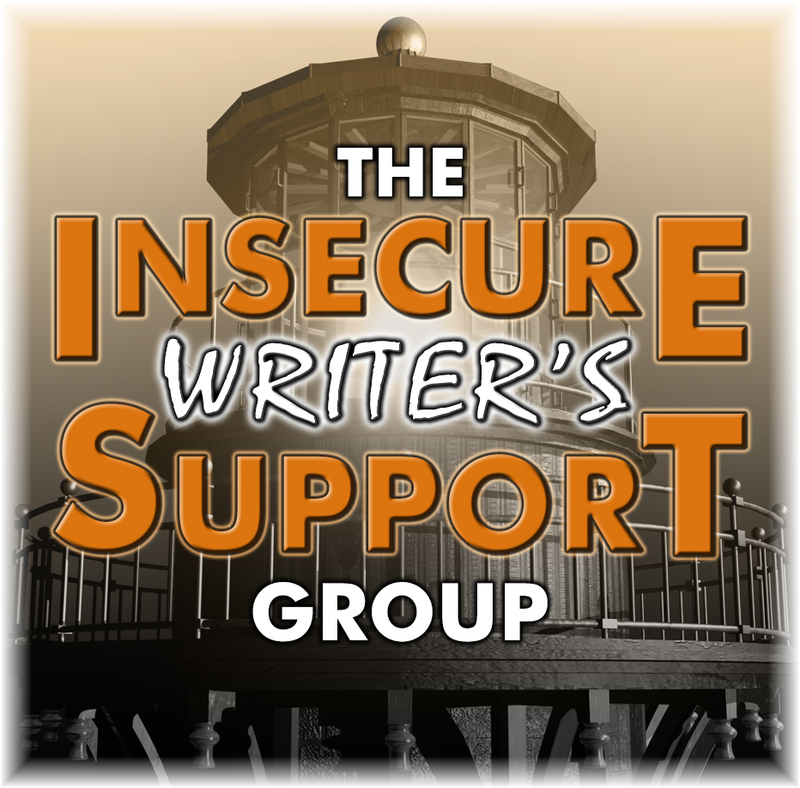 Do you enjoy writing or reading flash fiction? Congrats, Jemi! I just read that at the WEP site. 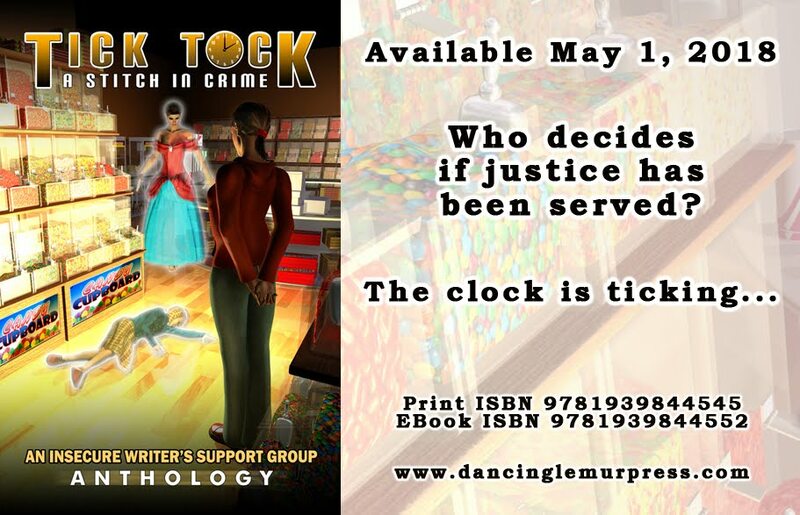 Your story in Tick Tock was outstanding. You may have found your niche. Congrats on the WEP Runner Up Award, Jemi! 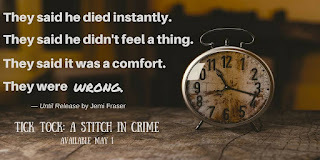 Your story was chilling... loved it!